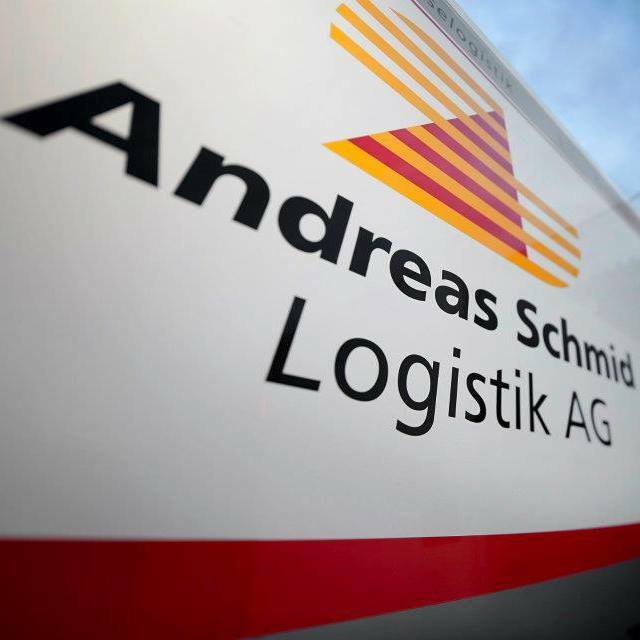 With almost 100 trainees a year and an offer of eight different qualified professions, Andreas Schmid Logistik AG is one of the strongest companies to take on trainees in the Swabian part of Bavaria. Andreas Schmid takes on social responsibility and offers young people prospects for the future. Conventional training contents combined with individual advancement programmes make their contribution towards developing specialists for customer-specific requirements. An important requirement for "service for the love of it! ".